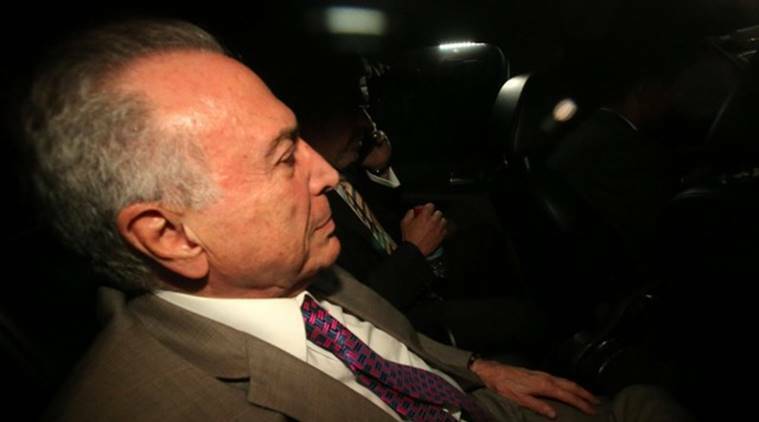 Judge Ivan Athié of the TRF-2 federal appeals court said in his ruling that the evidence provided by investigators did not justify the "preventive" jailing of Temer and seven other defendants, including former minister Wellington Moreira Franco. A Brazilian appeals court judge on Monday released former President Michel Temer from jail following his high-profile arrest on graft charges last week, which marked a fresh landmark in the country’s battle against political corruption. 1 Brexit in numbers: How did parliament vote on Monday?